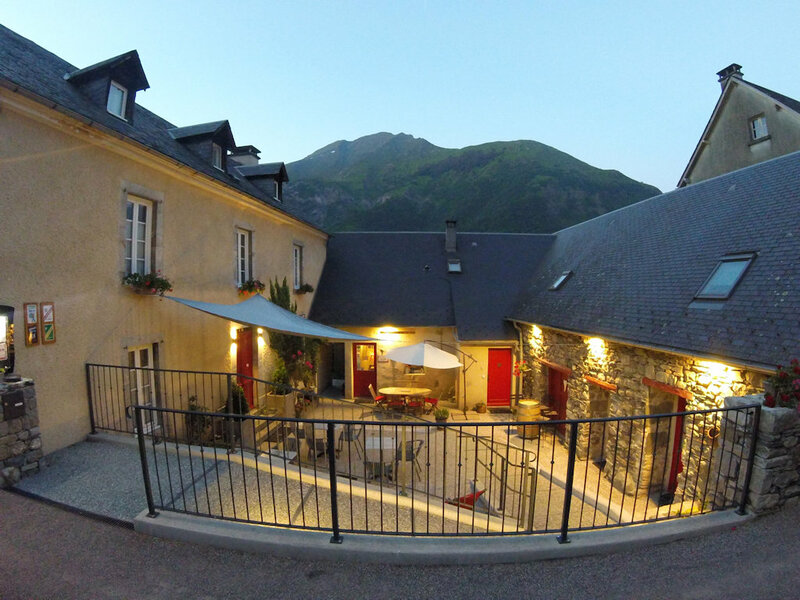 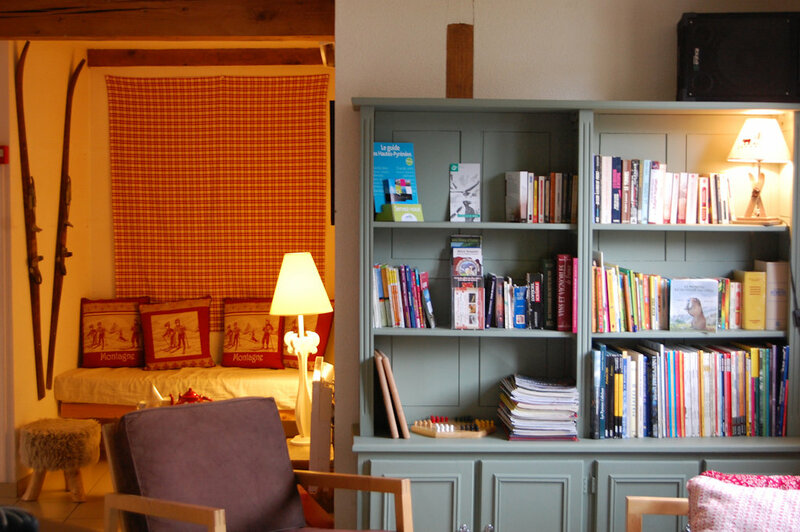 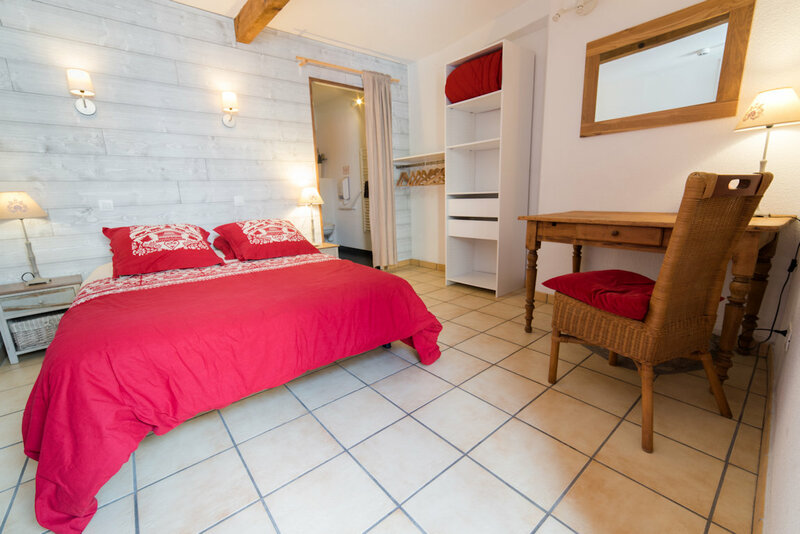 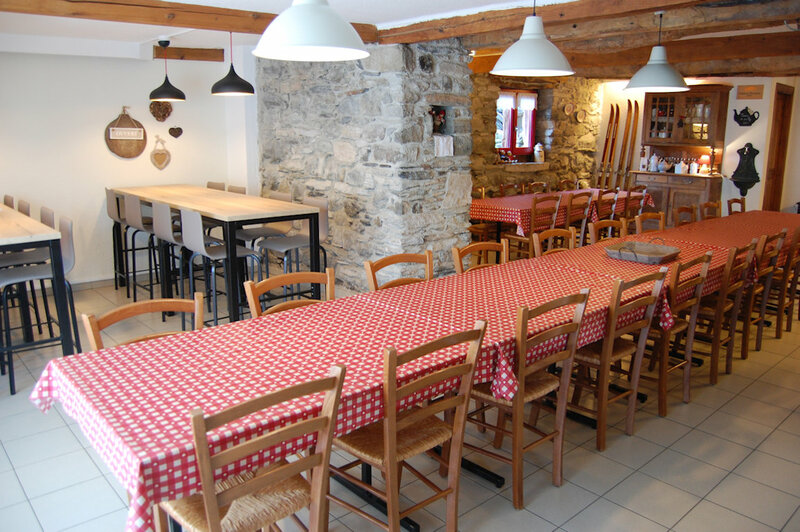 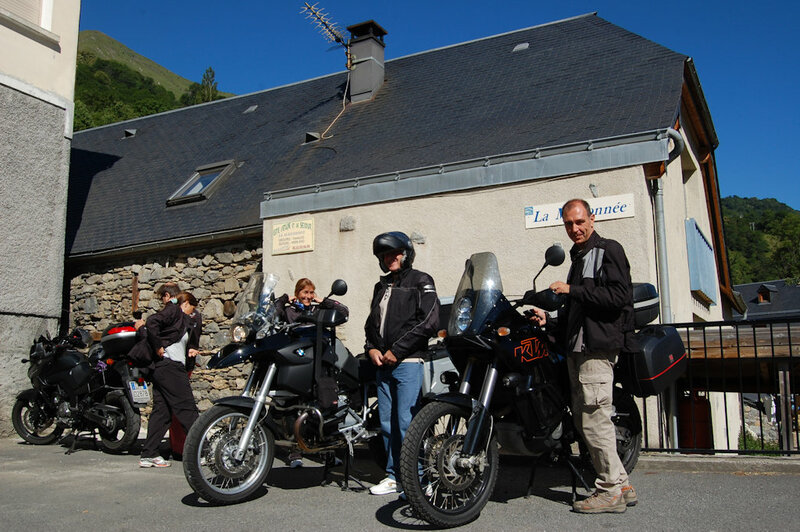 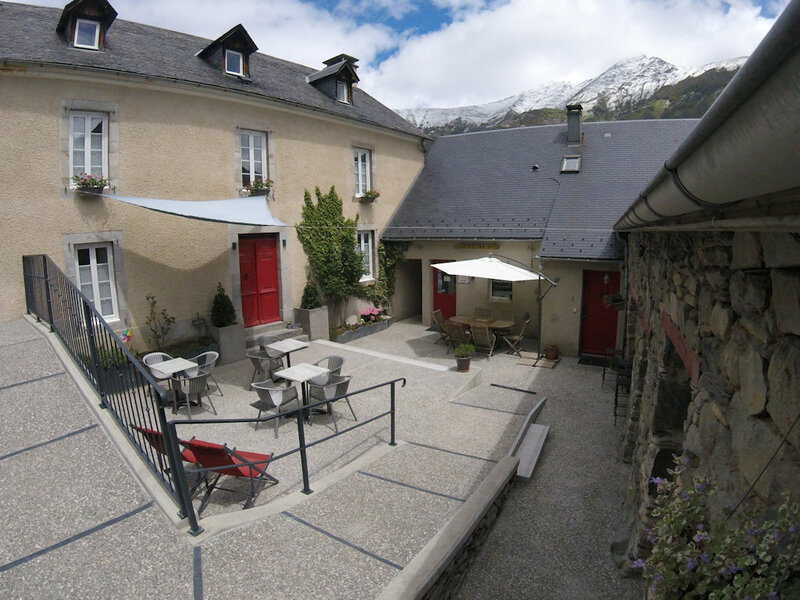 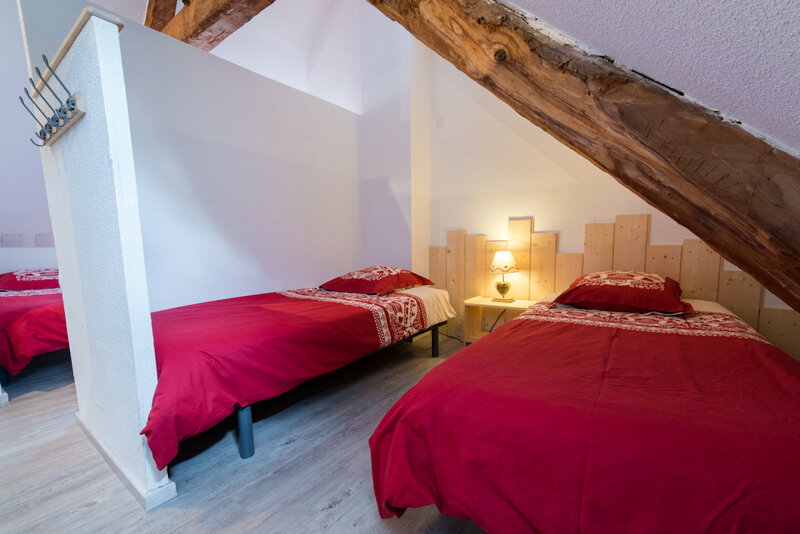 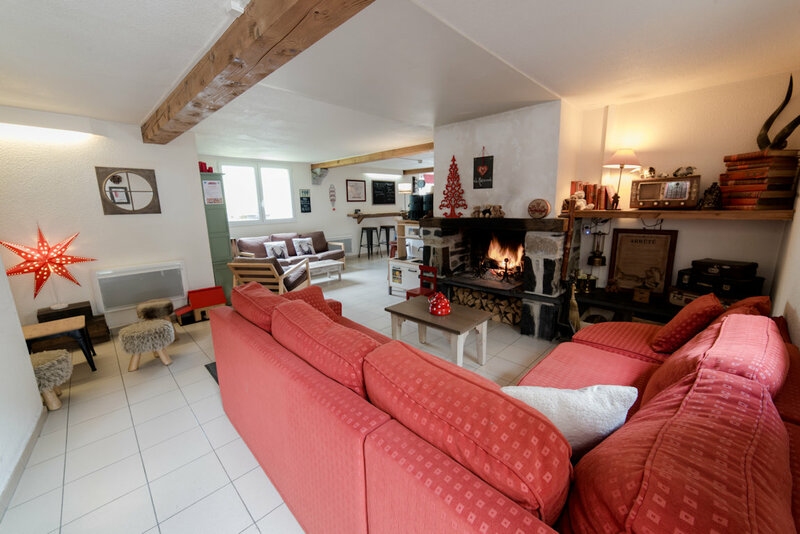 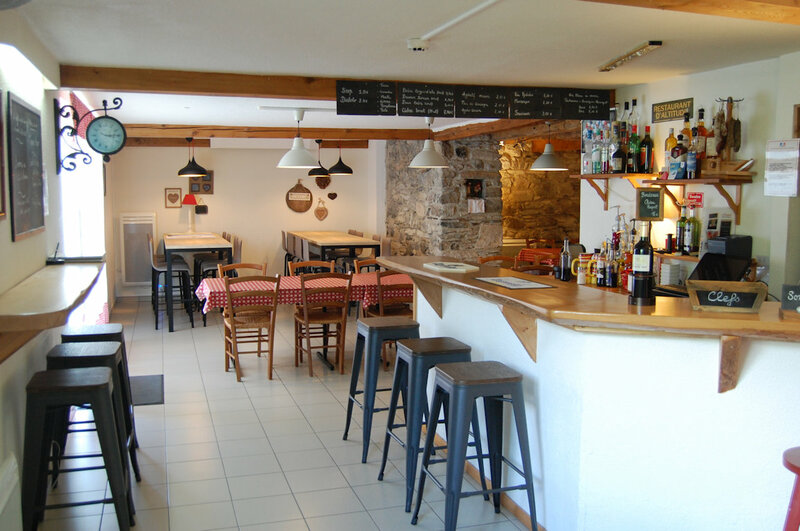 The Cottage Maisonnée is a holiday home set in the Pyrenees, in an old barn of the nineteenth century. 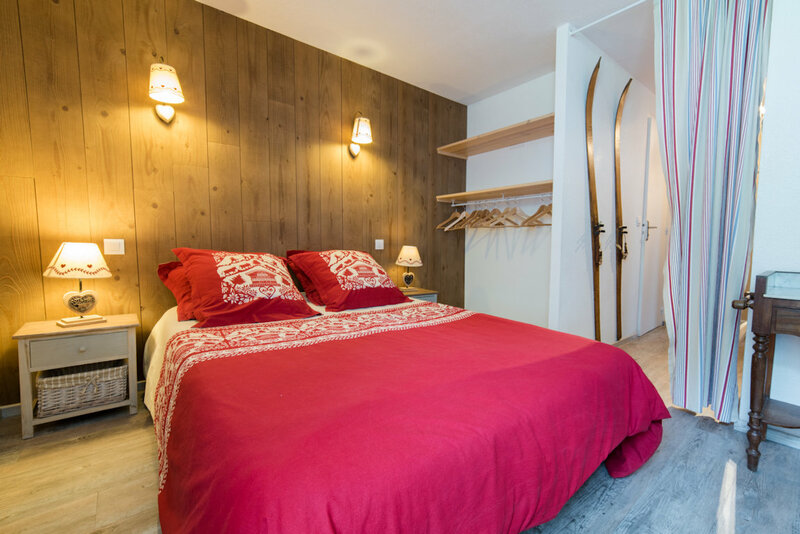 Located 12 km from the nearest ski slopes, this house of Stone Mountain has a garden and a common room with a fireplace and games. 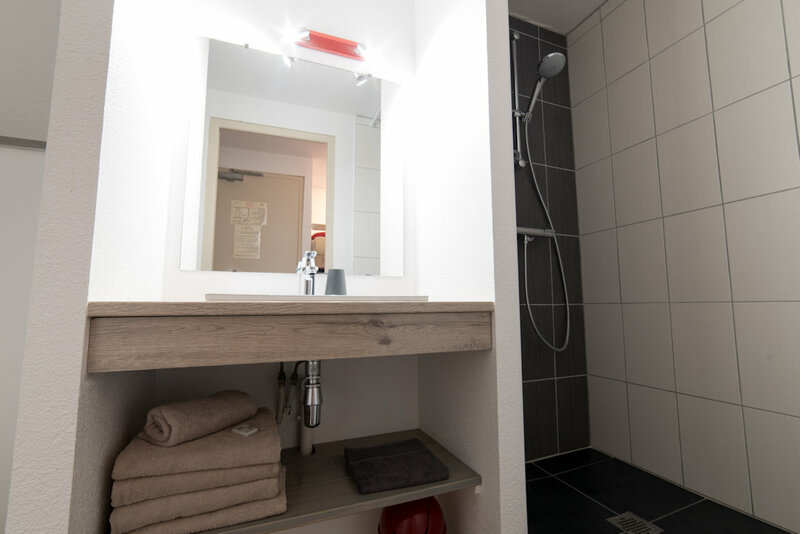 All rooms have a private bathroom with shower, sink and toilet. 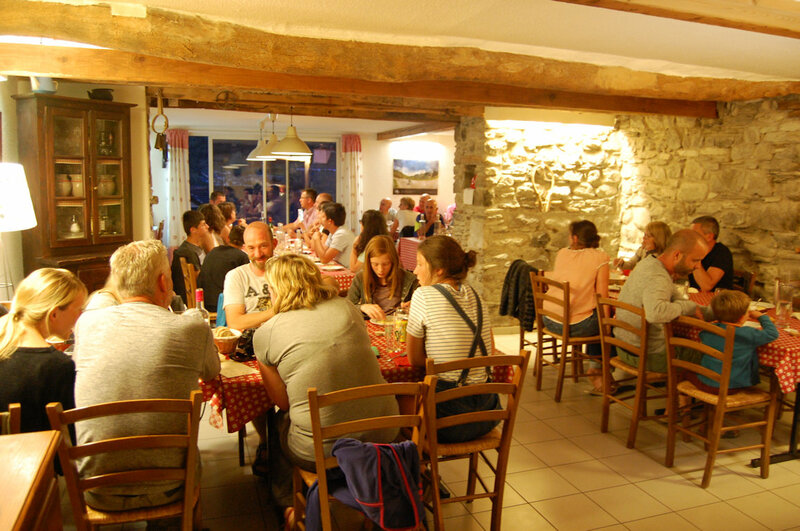 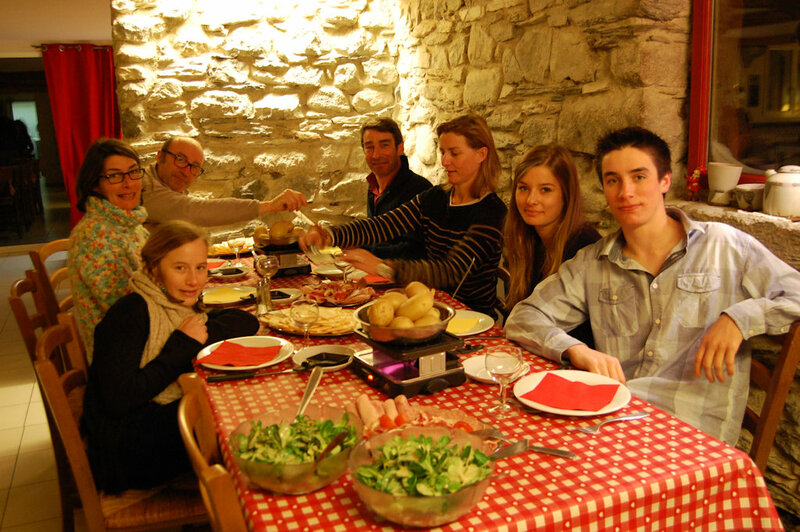 Guests at The Cottage Maisonnée you can sample regional cuisine on reservation 48 hours in advance and at an additional cost. 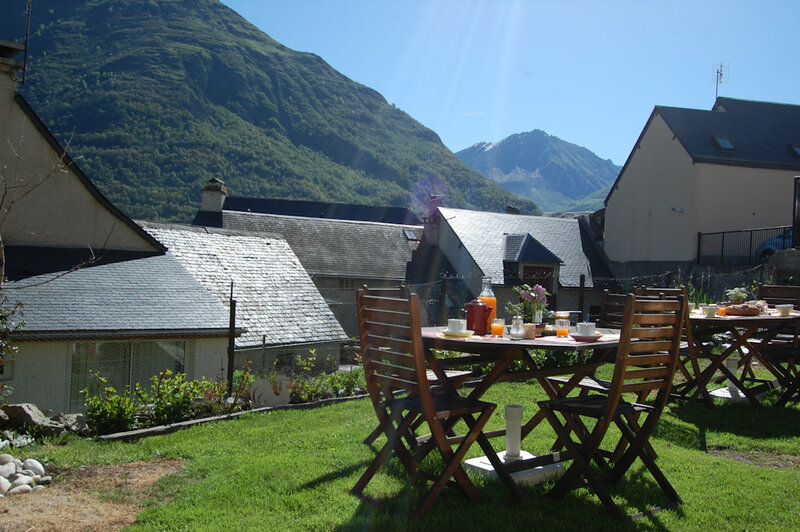 Guests can also enjoy a breakfast of organic bread, mountain honey, jams and homemade cakes. 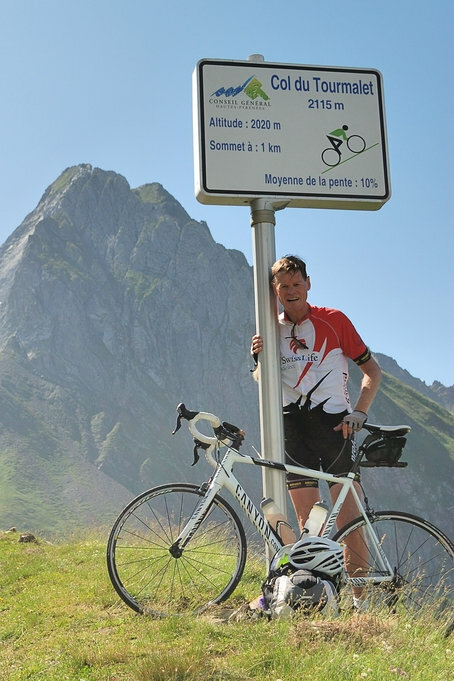 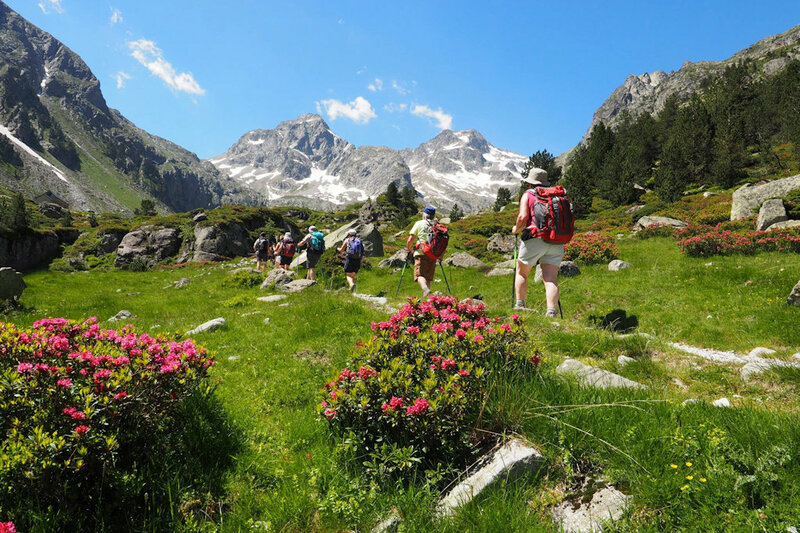 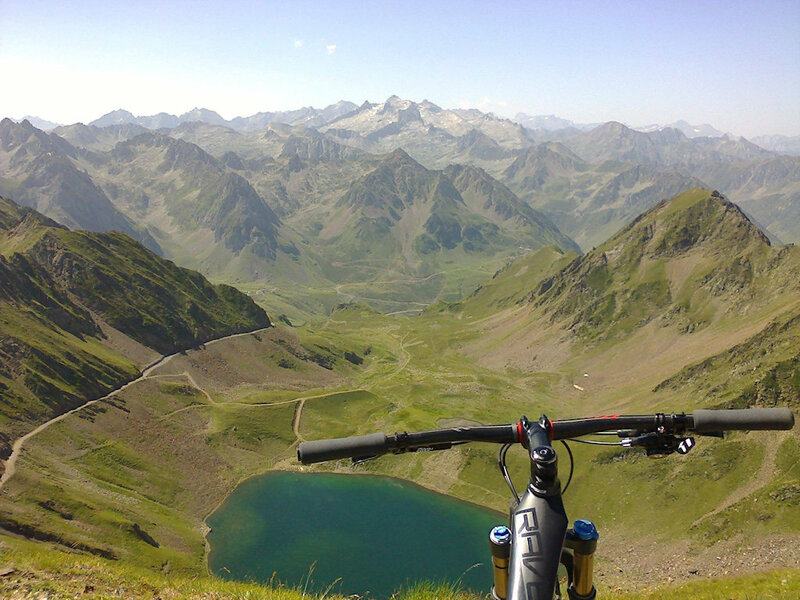 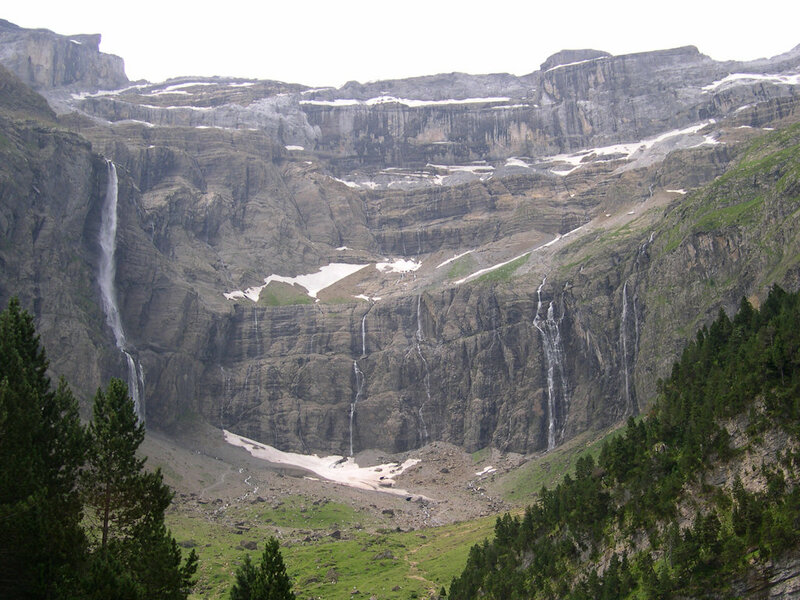 The surrounding area is conducive to the practice of hiking and cycling. 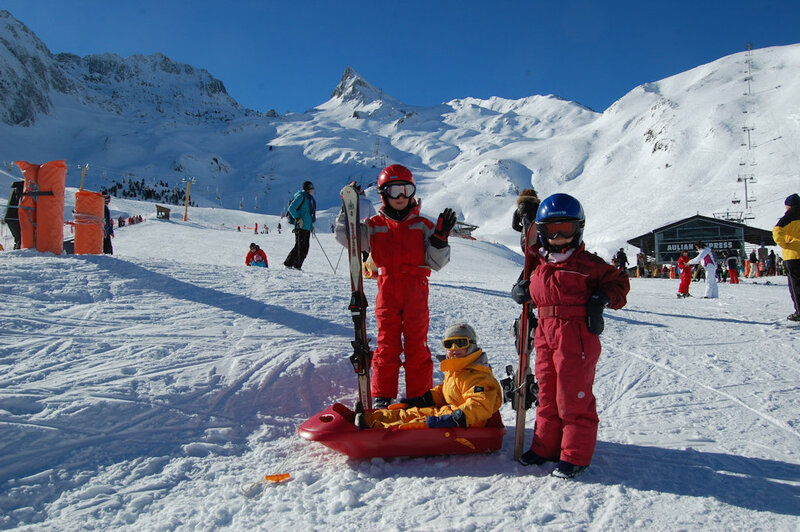  You can also buy ski passes on site. 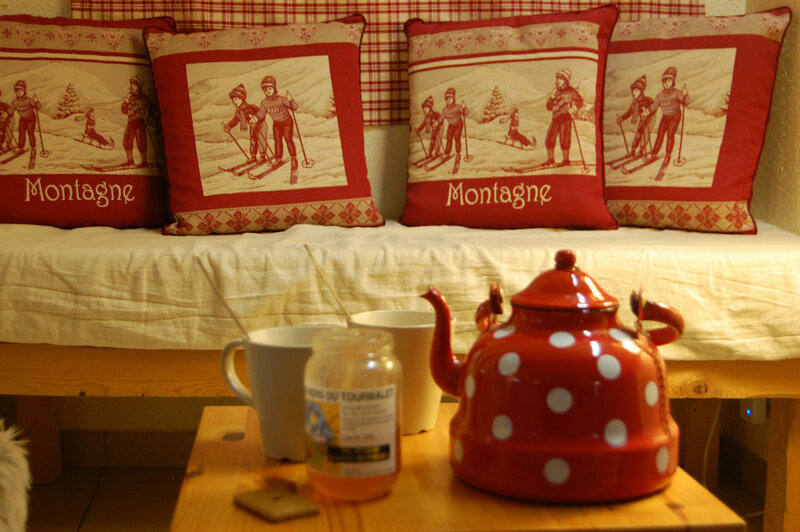 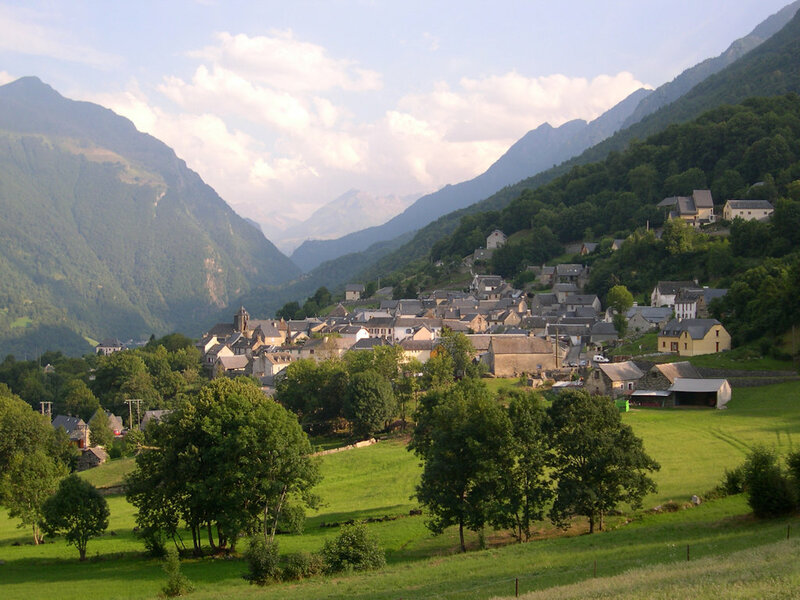 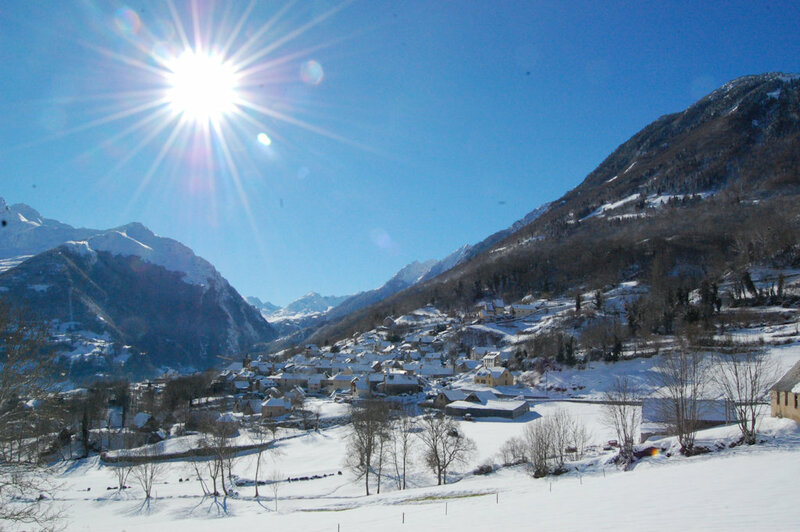 The Cottage Maisonnée is 4 km from the Terme (spa area). 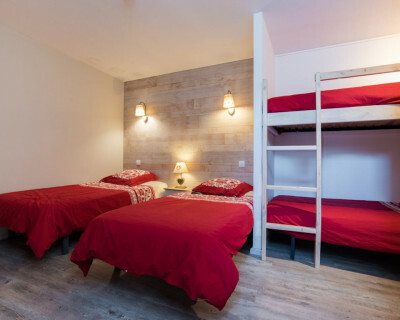 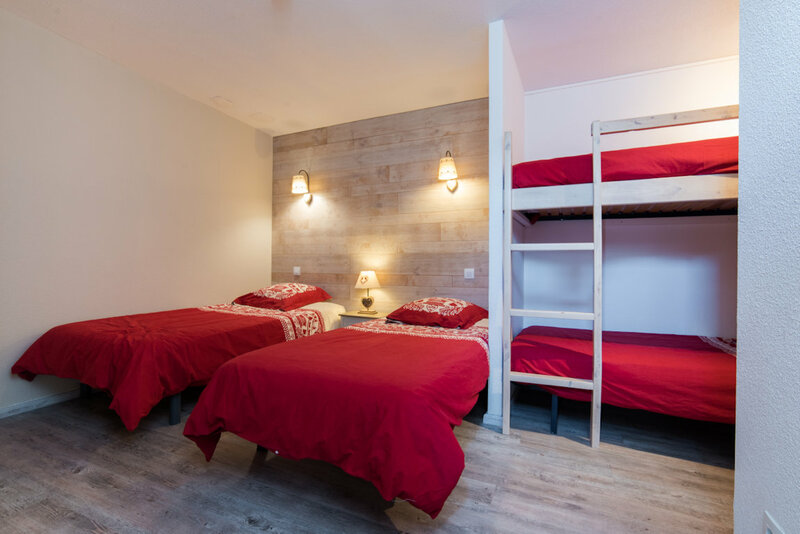 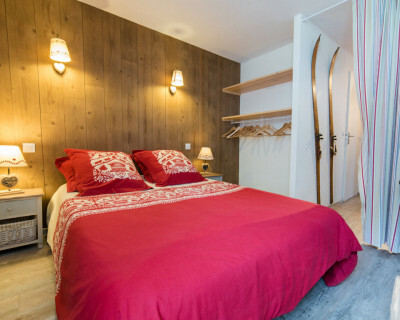 Décorée dans un style montagnard, cette chambre dispose d'une salle de bain privative et de toilettes.